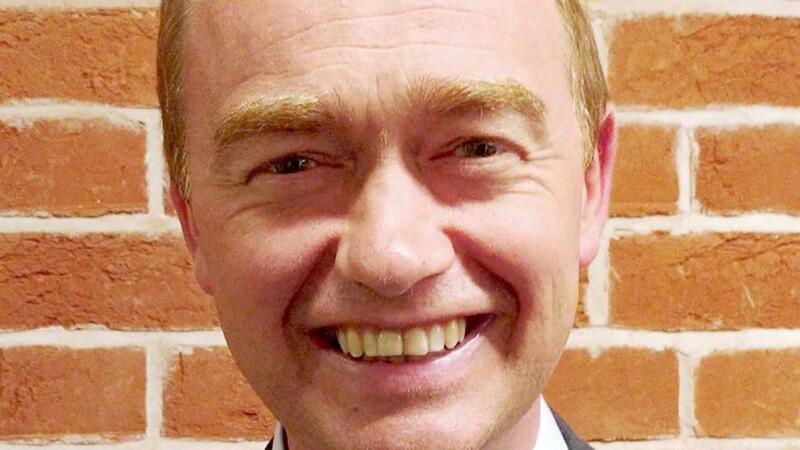 The Agriculture Bill must ensure a future for hill farming if the wider industry is to survive after Brexit, says Tim Farron, agriculture spokesman for the Liberal Democrats. Hill farming is of colossal importance to the United Kingdom. It brings the public benefits of biodiversity and flood prevention, and economic benefits. In my constituency of Westmorland and Lonsdale, we have the Lake District national park and the Yorkshire Dales national park. The tourism economy of Cumbria is worth £3 billion a year and 60,000 jobs, all underpinned by the work of our farmers to protect and maintain that landscape. Why are most of our hill farmers involved in hill farming? It is about food production. Some 45 per cent of UK lamb is produced in the uplands; 55 per cent of the UK suckler herd is located in the uplands; and 35 per cent of UK milk is produced in the uplands. Of course, straw and feed grown in the lowlands goes to feed animals in the uplands, so without hill farming, lowland farming would soon go. That should concern and bother us all. Rightly, we are often concerned about fuel security, but we think too little about food security. Some 45 per cent of the food we consume today is imported. Twenty years ago, that figure was more like 35 per cent. It is a very worrying trend. The future for hill farming is vital. Providing a future for our uplands must be at the heart of the Government’s plan in the Agriculture Bill. The ring-fencing and protecting of the Common Agricultural Policy budget post Brexit of £3.8 billion until 2022 is important. I have heard some Government Ministers talk about that as a long-term commitment, but anyone who thinks four years in farming is long term understands nothing about farming. It does need to be a long-term commitment, and there needs to be a growing, not fixed, budget. The Government must take immediate action on existing payments. Many hill farmers are coming to the end of their high-level stewardship and entry-level stewardship agreements. A friend of mine, a farmer in the Westmorland part of the Yorkshire dales, comes to the end of his HLS agreement in January 2019. He is not allowed to start an application or have a start date for a countryside stewardship scheme until January 2020, so he has to live for 12 months without a scheme of that kind. Even then, mid-tier countryside stewardship schemes offer little value, and higher tier schemes are frankly unfathomable and incredibly difficult to get through. Many farmers simply do not bother with them. The Government must ensure the continuation for hill farmers of HLS and ELS agreements until a new, better and bespoke scheme for the uplands can be introduced. It looks like the one thing we are sure of in the Agriculture Bill is basic payments will not be part of it. Over the last 40-odd years, we have subsidised food in this country and we have never had a debate about whether we thought that was a good idea. But we can be certain that we will feel it when we stop subsidising food. We can welcome public goods being funded, but we should all take a step back and consider what that might mean for the upland farmer. If we over-commodify every single thing that they do, will we not be in a situation where we see the price of everything and the value of nothing? Every £1 invested in farming produces a £7 return. British farming begins in the hills. It has a future only if the uplands have a future.